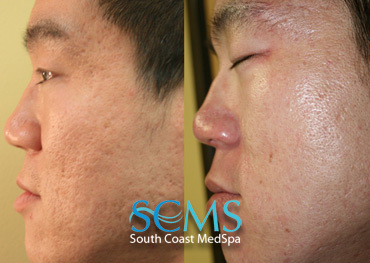 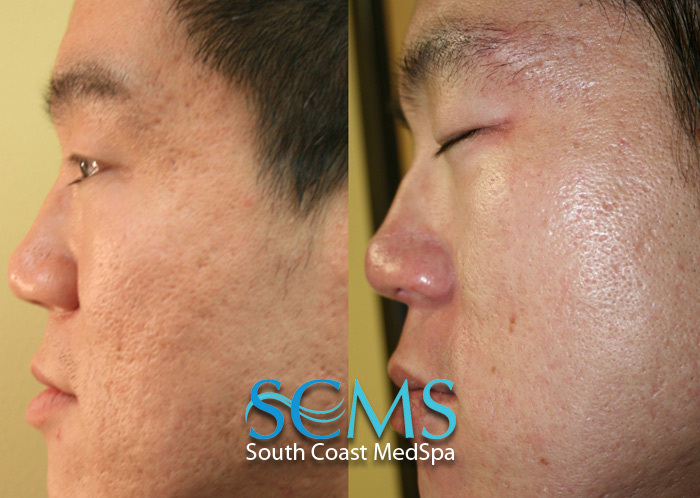 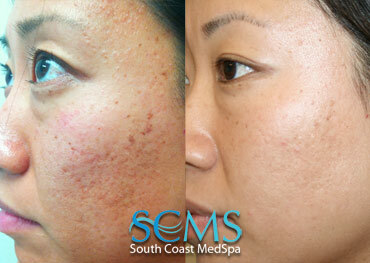 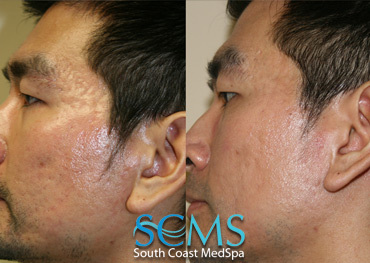 South Coast MedSpa is the leader in Asian and dark skin patient acne scar removal. The beautiful Suttee absolutely radiates after her acne scar treatments at South Coast MedSpa. "My scars were reduced, I didn’t have to wear makeup, and I saved so much more money... with what South Coast MedSpa offered me." Because of the additional presence of melanin in the outer layers of skin, laser acne scar removal in darker skinned patients requires an additional layer of delicate precision. 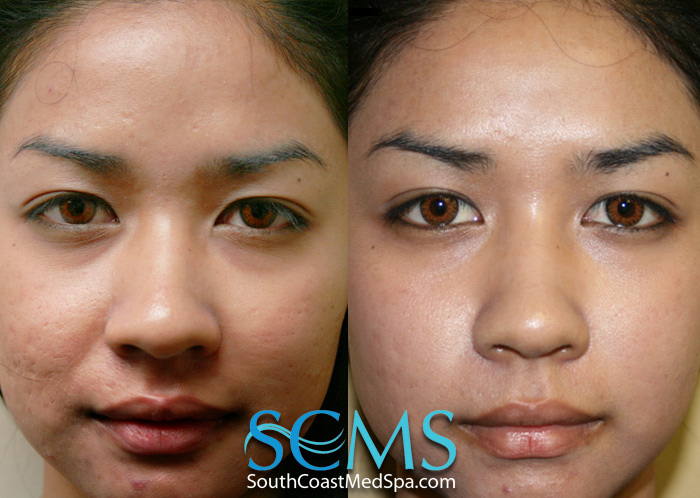 Horror stories of hyper-pigmentation and burning are common for these patients when shoddy equipment is used and proper protocol is not followed. That's why it is crucial that you select a facility with the right equipment and experience to treat your unique skin tone. South Coast MedSpa has helped thousands of Asian patients and patients with darker skin tones free themselves of scars and discolorations related to acne. 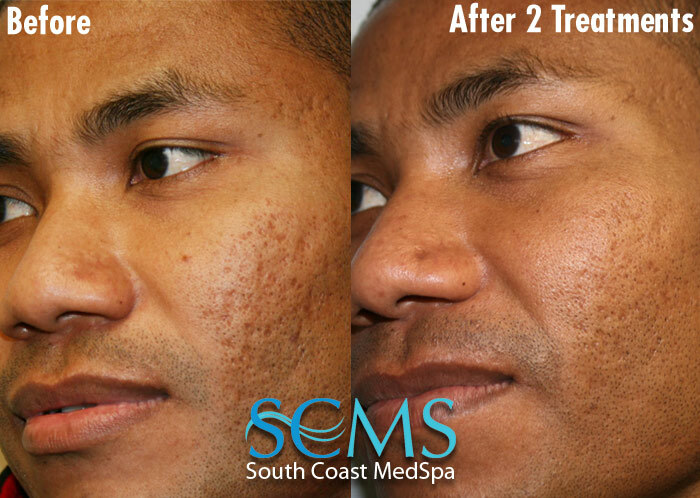 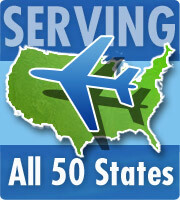 We use only the best, clinically proven, state-of-the-art equipment, constantly upgrading as technology improves. 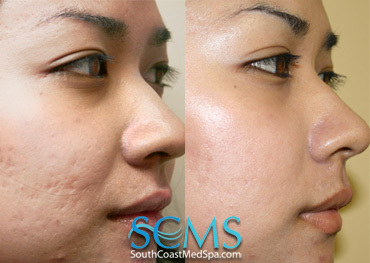 Your face is the first thing people notice about you, don't take a risk on a botch procedure. 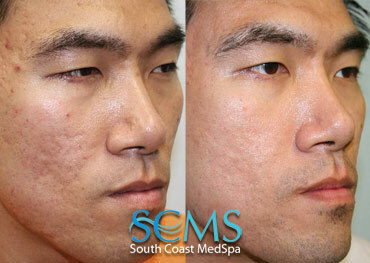 Choose only the best, proven specialists at South Coast MedSpa. 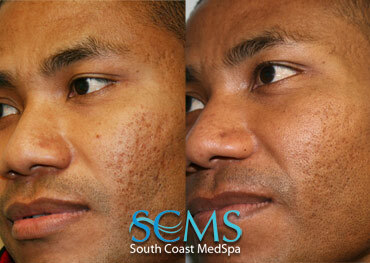 Our staff are experts at avoiding the dangers of dark skin resurfacing. 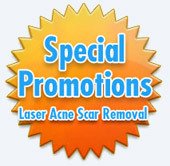 Additional information about laser acne scar removal.